Builders & Investors Alert! 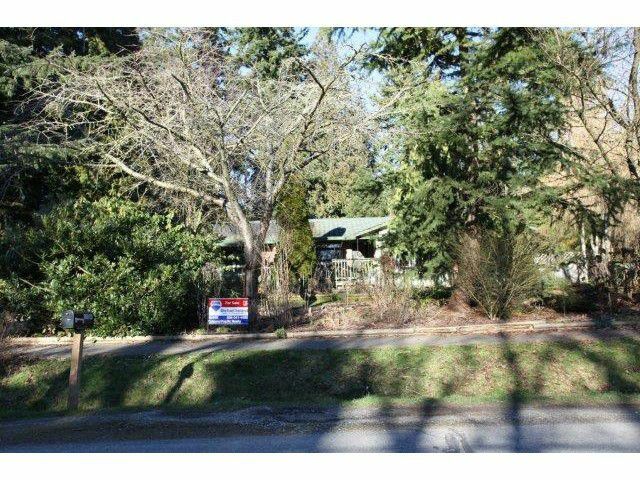 Rancher on 1 Acre Lot across from Redwood Park. Home needs TLC. 4 bedrooms approx 2400 sqft NCP for redevelopment, 10-15 UPA Per Acre. Priced for quick sale!